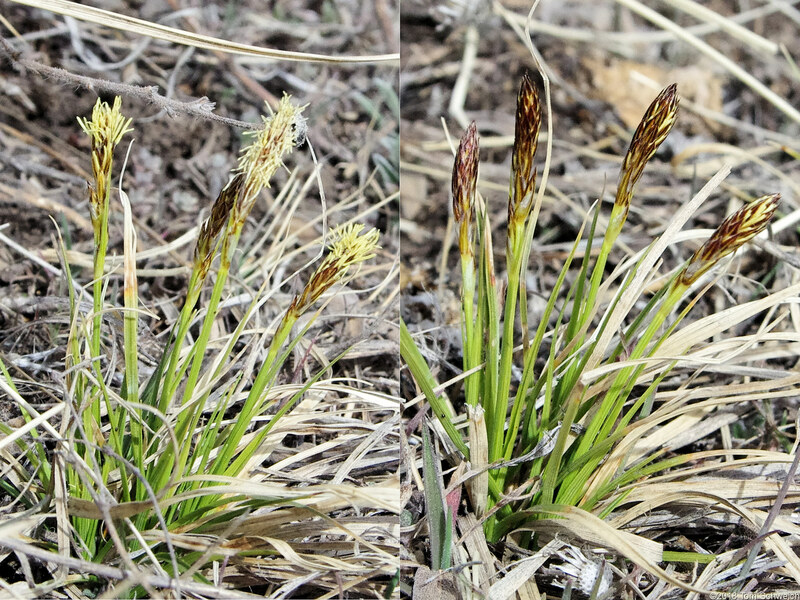 Photo: Carex inops var. heliophila along the trail. Eastern Mojave Vegetation Carex inops var. heliophila along the trail. Social Trail, North Table Mountain, Jefferson County, Colorado: at corner. Field Notes: 14 Mar 2018.